First Junior morning – off to a great start ! The first Saturday Junior coaching morning of the new season got off to a great start with blue skies and fine weather. The first session for 5 to 8 year olds was to improve tennis skills and have fun hitting some balls. The second session starting at 11.30 saw older juniors enjoying improving their tennis skills in a match situation. Reminder : Wednesday 10th April is the last day for Bill’s April Junior Summer Camp. The weather looks to be absolutely brilliant. Starts 1pm ! 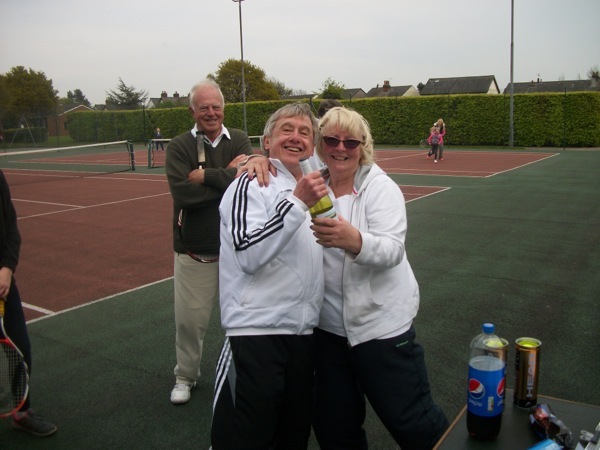 The Clocks go forward and everyone knows that the tennis season now starts in earnest! 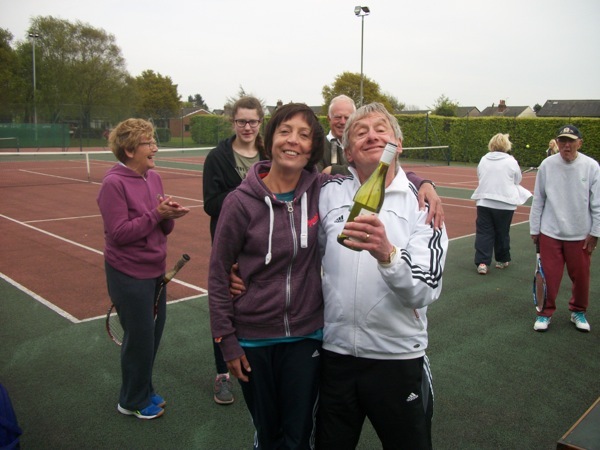 The junior coaching at the Club is not left behind and we are pleased to announce that Bill Dow’s popular Saturday morning coaching will begin this Saturday the 6th of April at the Winifred Lane Courts. As usual there will be two sessions for different age groups. Also, the first of Bill’s popular junior tennis camps will run from 8 – 10 April between 1pm and 4pm. These are great fun and a very enjoyable way to learn and play the game. 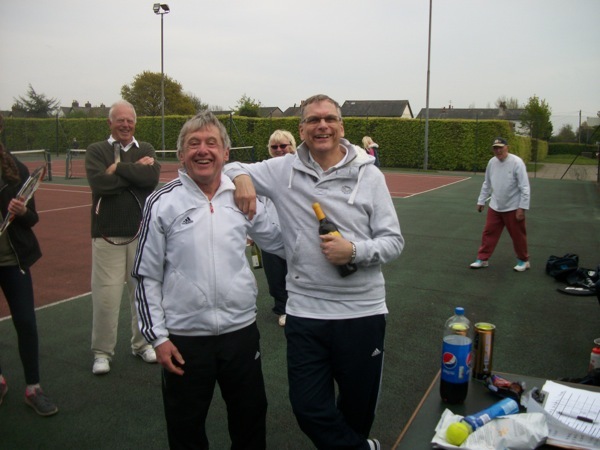 Both the Saturday mornings and camps will be run by Bill Dow our long time Community Tennis Coach. These are open to all with pay on the day. You do not need to be a member to attend. We have started getting ready for first Club night and are making preparations for the evening. 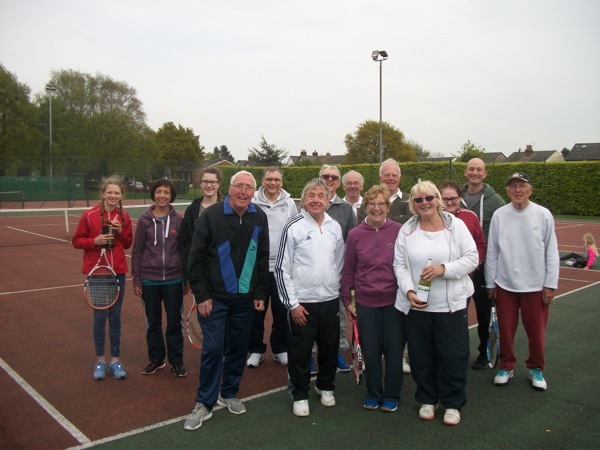 As always, there is a warm welcome for non members to come along and join us to play some tennis and enjoy the refreshments. 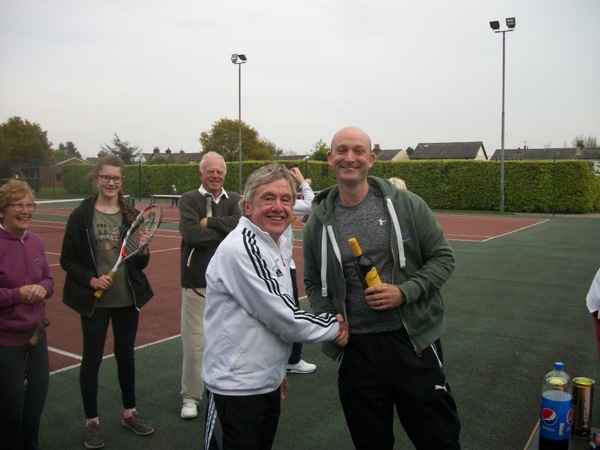 Bill will be on hand to give some coaching tips and we will have a selection of racquets and balls if you don’t have your own equipment. Keep an eye out for our new poster which will be seen around and about the Club in the next few days! Five junior camps have been provisionally agreed. 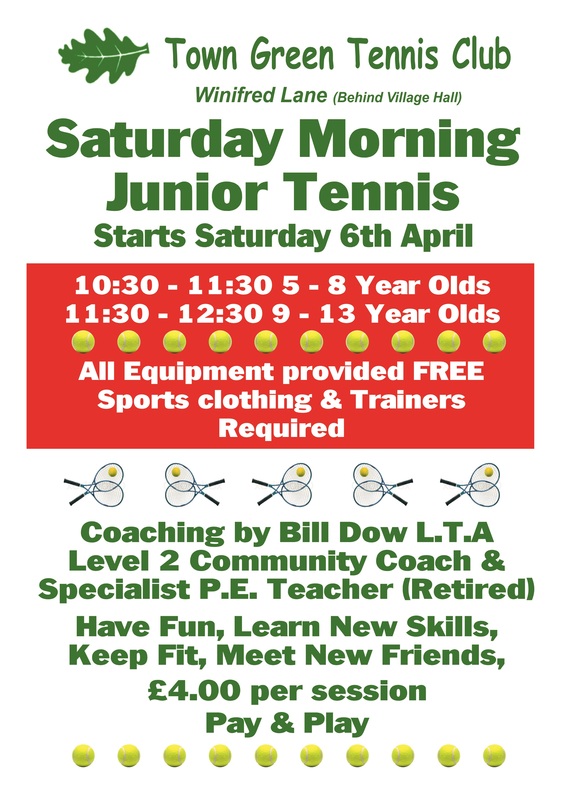 These will be once again run by Bill Dow who takes the popular junior Saturday morning sessions. These are open to non members. These are provisional with more information to follow nearer the dates!